At this year’s homecoming, an event will be held that’s never been seen on campus before; a rap cypher. 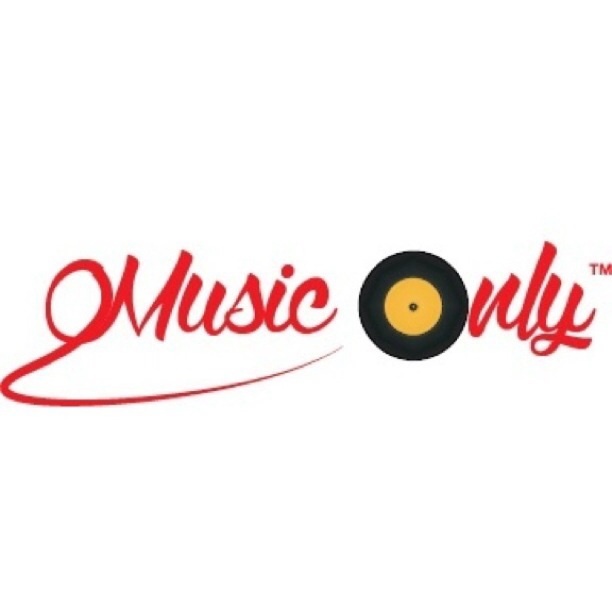 As seen at the annual BET Hip Hop Awards and at Georgia Southern University, the event will be put on by a new organization: Music Only. Auditions will be held this Thursday, September 25 at 7 pm in Tate 137. All who sign up at the audition will be grouped into 4-5 people and will be given an instrumental to rap over; the set-up will be the same for the actual cypher. The best will be selected to perform during homecoming week; it will take place at Tate Plaza. The cypher is not only limited to rappers, however. “Anyone who can ride a beat and is musically inclined can participate, we don’t want to put any limits on what we’re doing,” Griffin added. On top of the cypher, there will be a performance by local artist Ray Sol. Cameras will be there to film and it will later be posted to YouTube; admittance will be free.